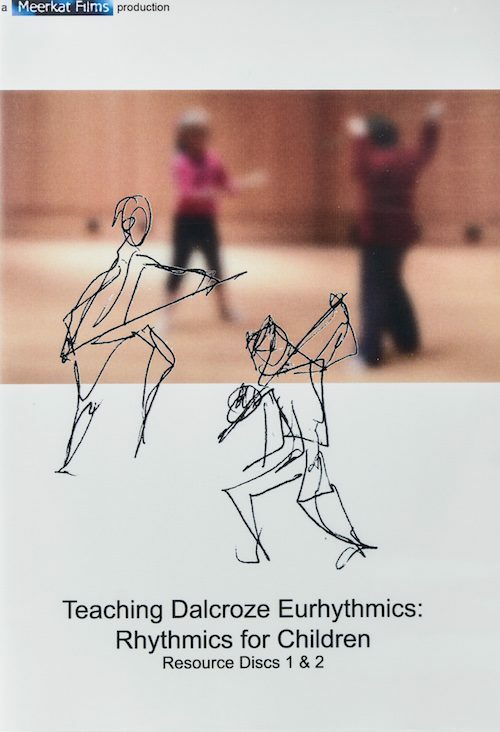 This film is concerned with the background, history and development of Dalcroze Eurhythmics. What is the basis for educational influence of music on the body and one’ perception of motion, weight and space. What are the effects of these perceptions on musicality? 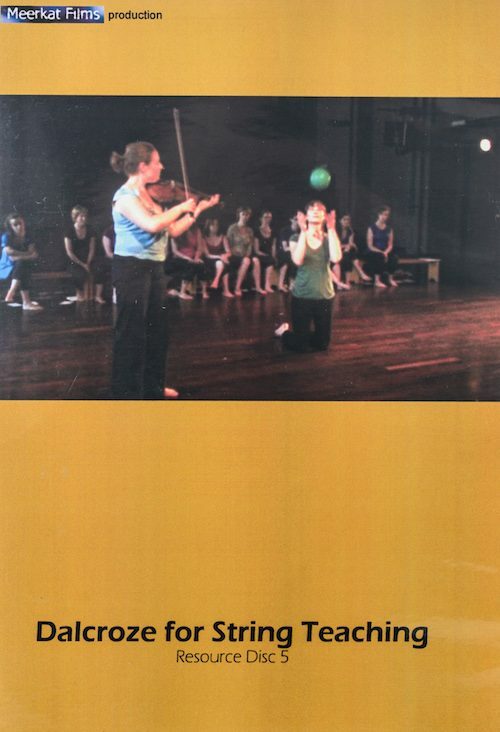 Filmed in Hellarau, current day students perform exercises develop by Jaques-Dalcroze. Running time: 54 minutes | Format: PAL/NTSC | Language: German version with English and French subtitles.